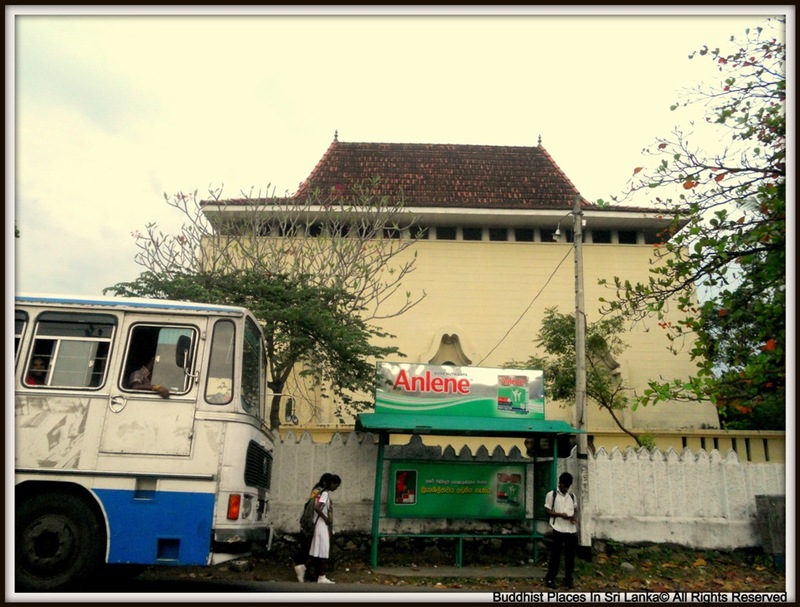 Kotte era is added to history as the "Golden era of Sinhala Literature", thus paving the way to a golden age of culture in the whole island. 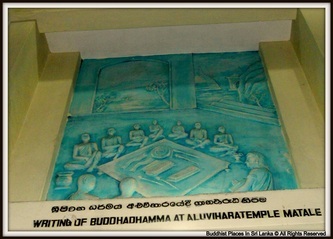 Education is the main factor for the development of literature. 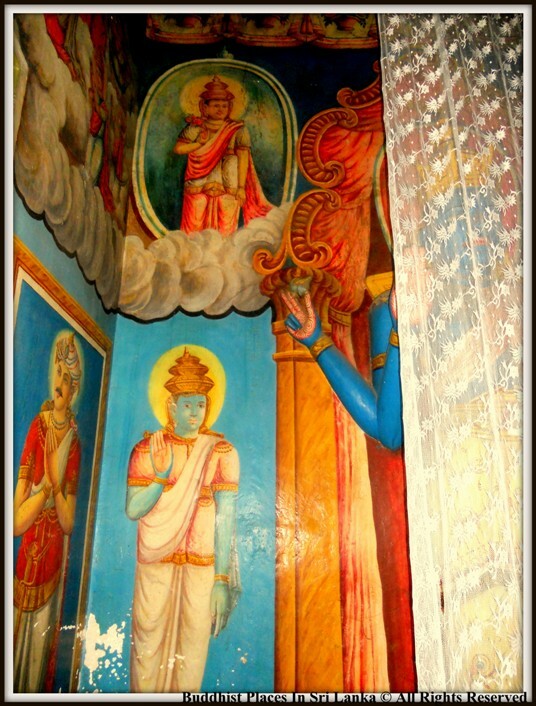 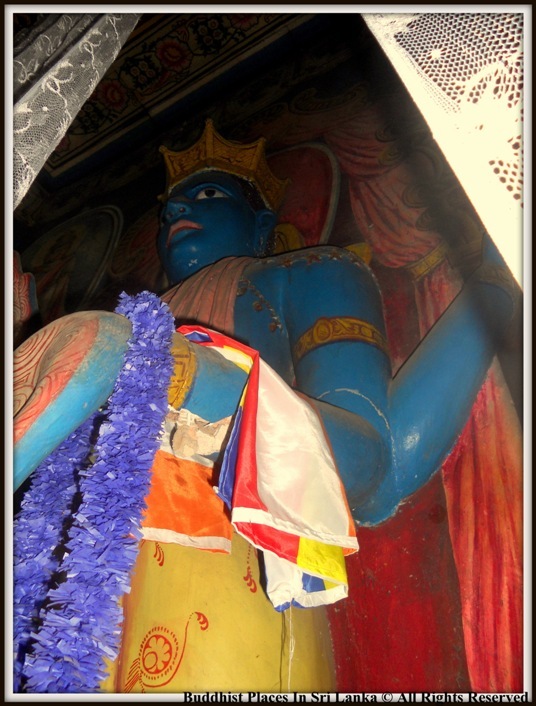 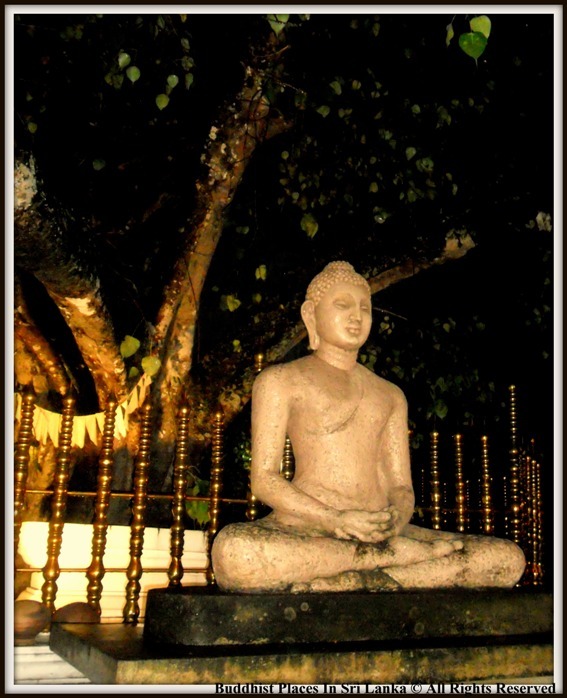 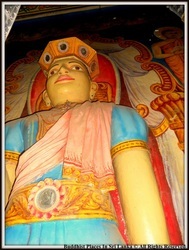 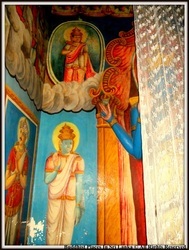 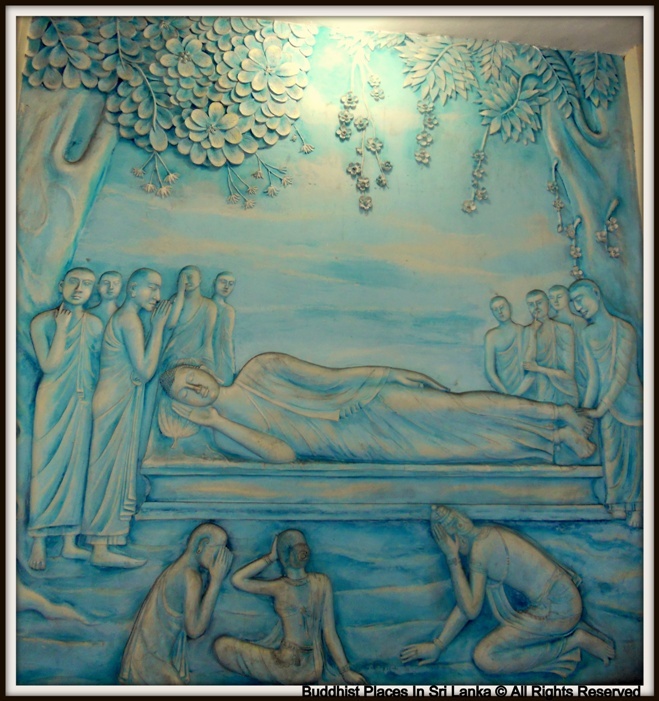 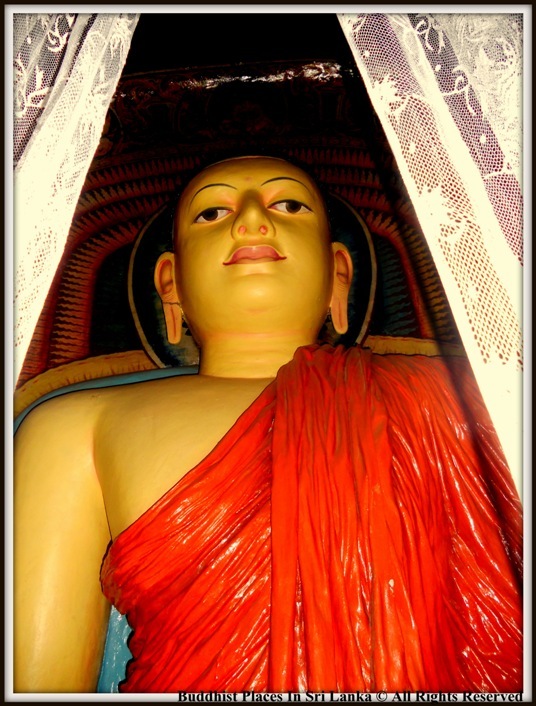 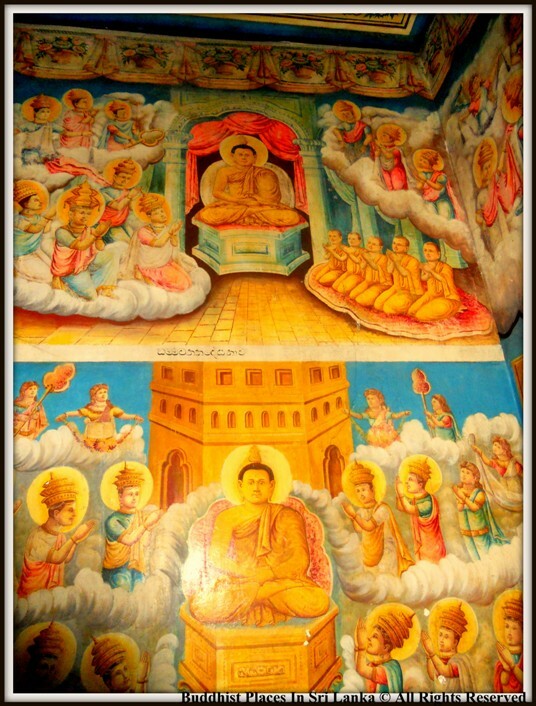 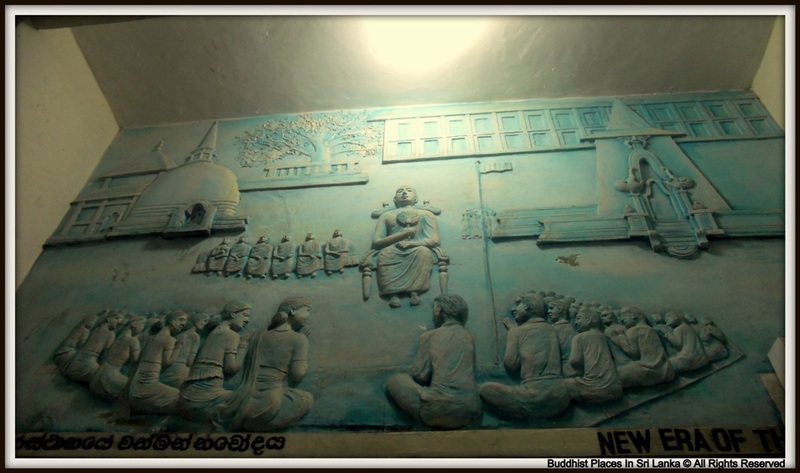 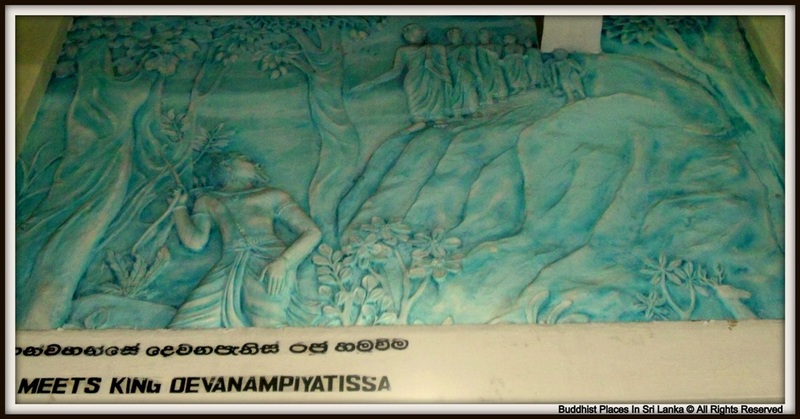 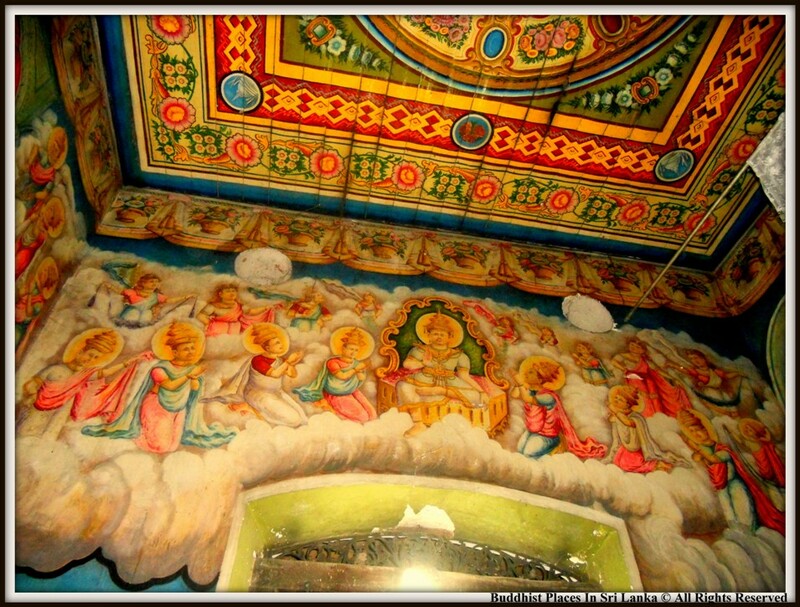 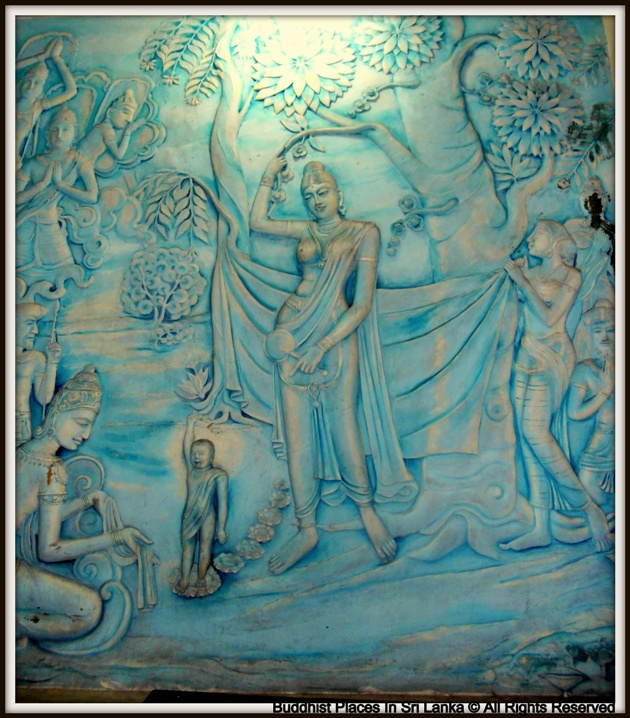 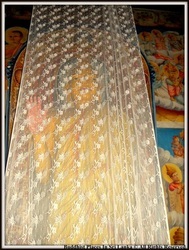 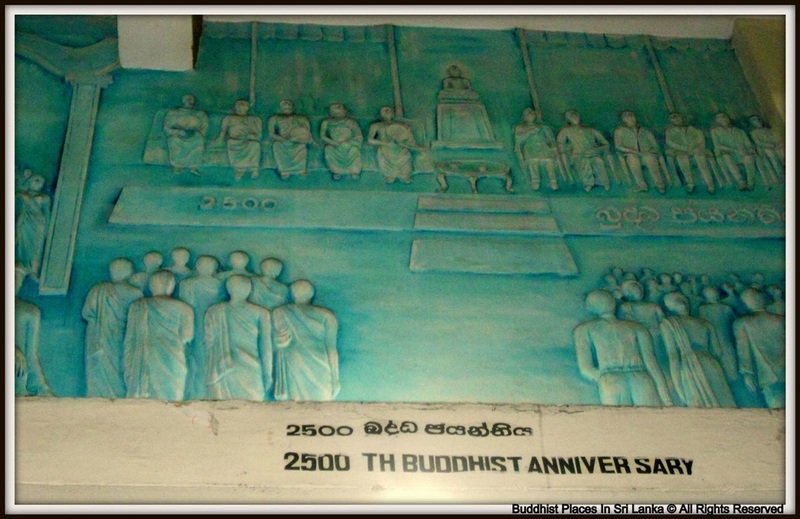 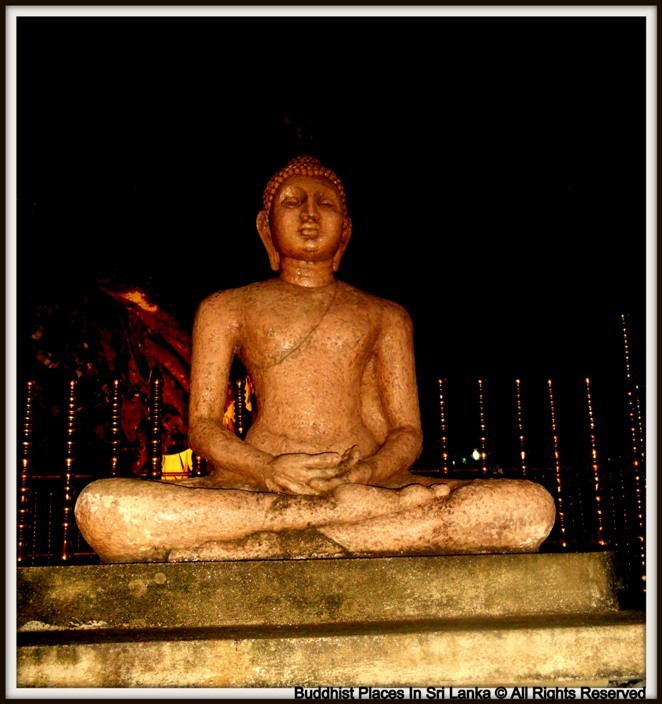 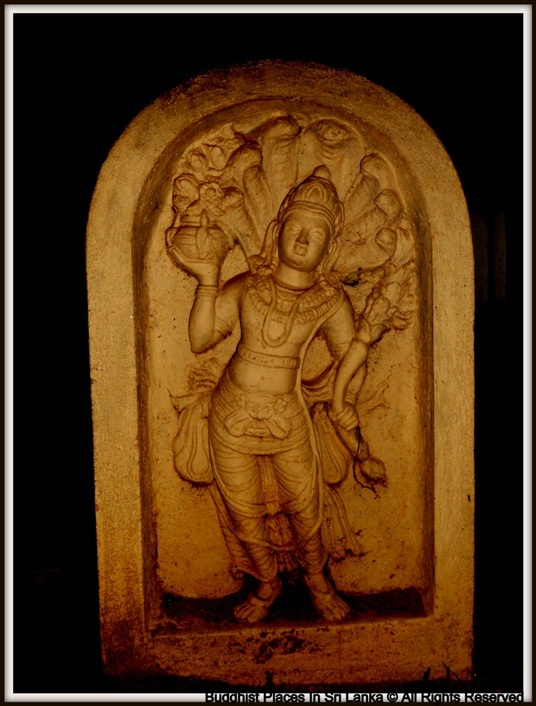 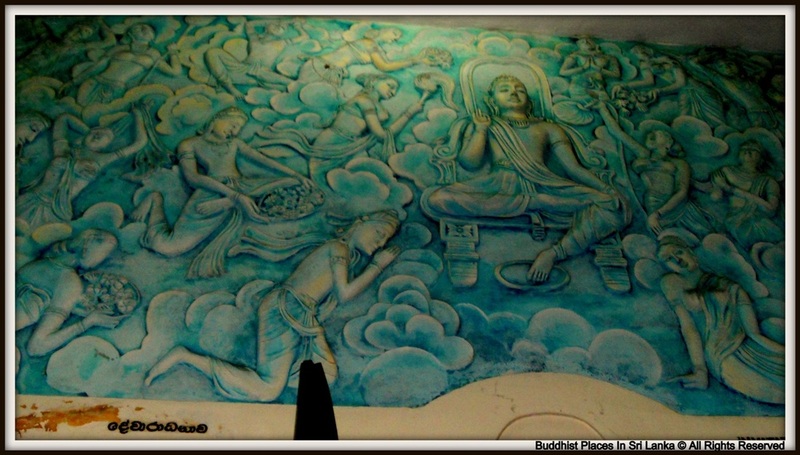 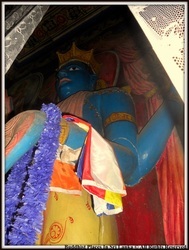 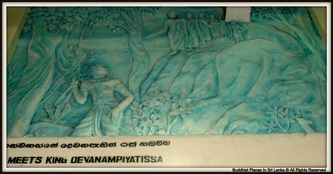 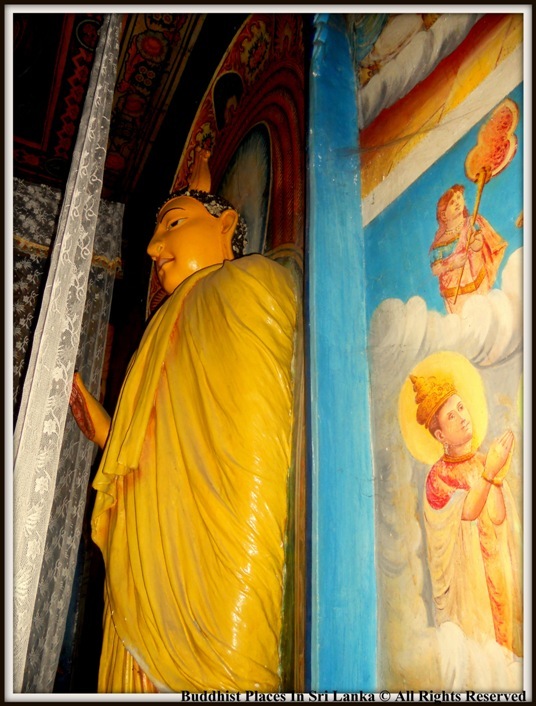 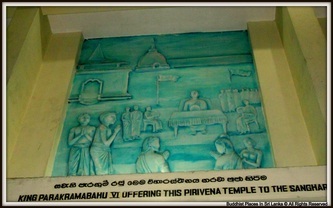 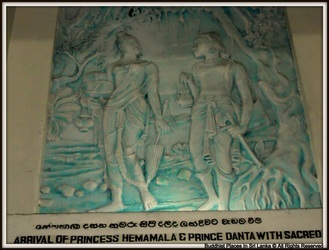 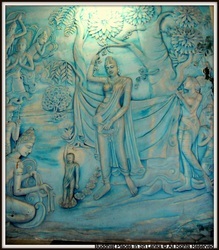 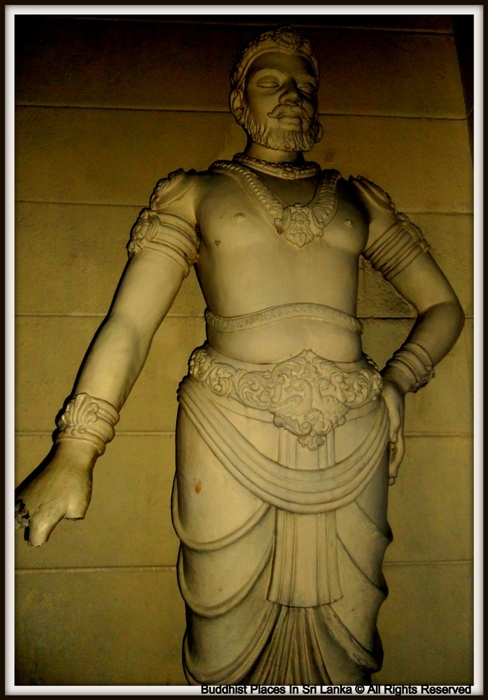 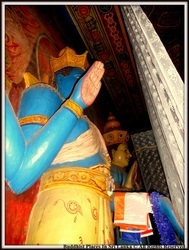 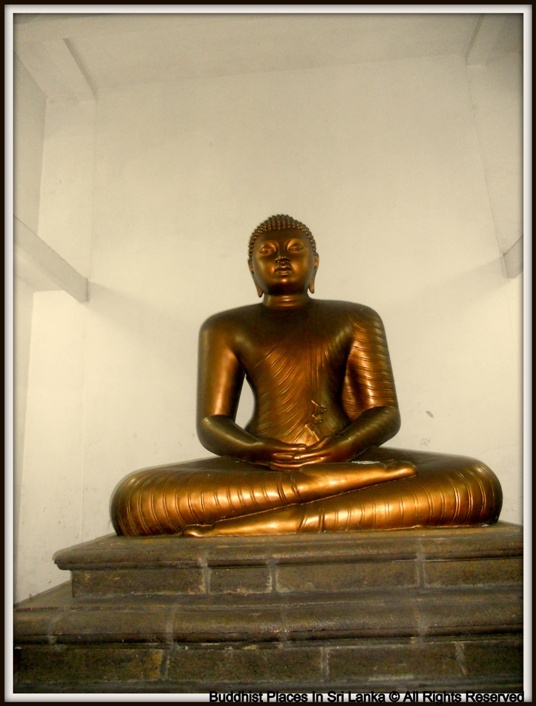 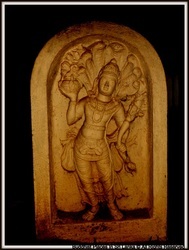 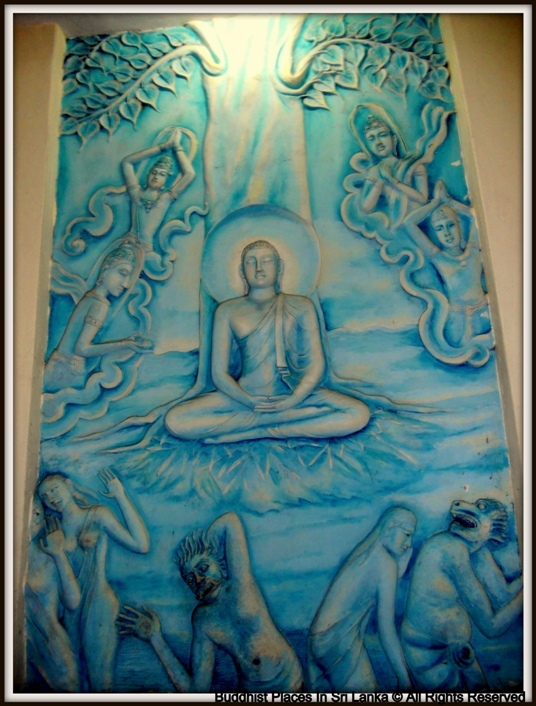 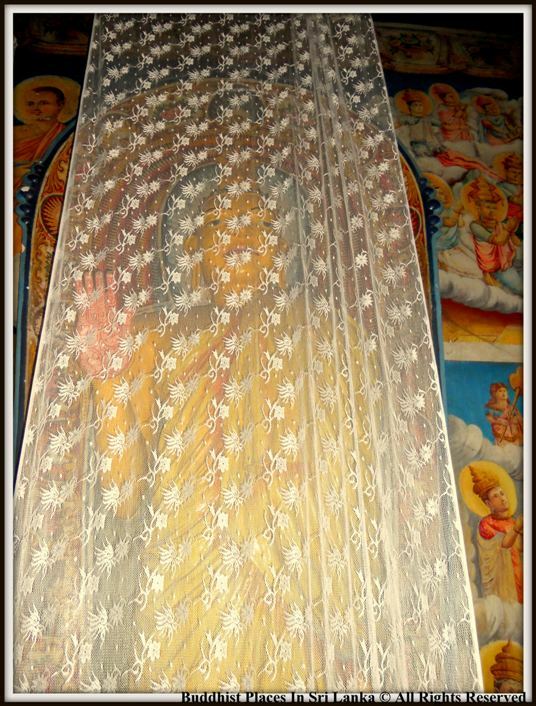 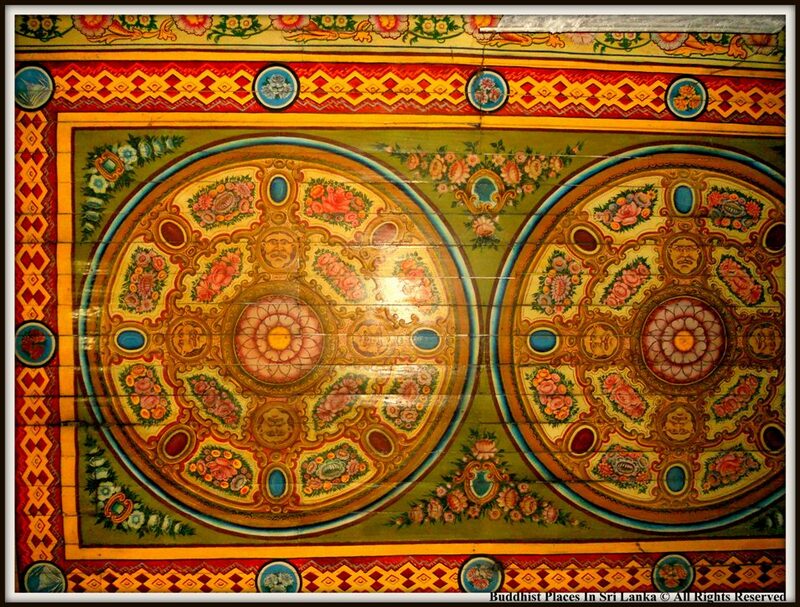 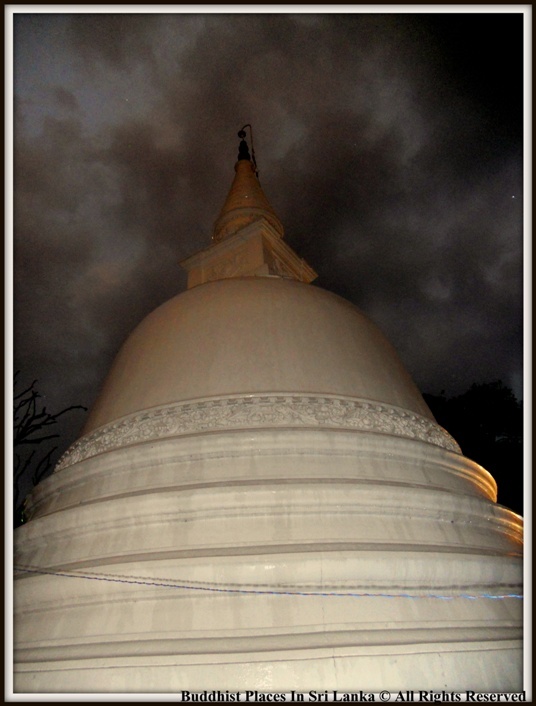 Sunethradevi Pirivena of Pepiliyana which was a masterpiece of King Parakramabahu the 6th and was administered under the supervision of Sunethradevi Rajamaha Viharaya stands as evidence to the fact that during the Kotte era. The standard of education was very high in fact; the standard was as same as that of the present day universities. 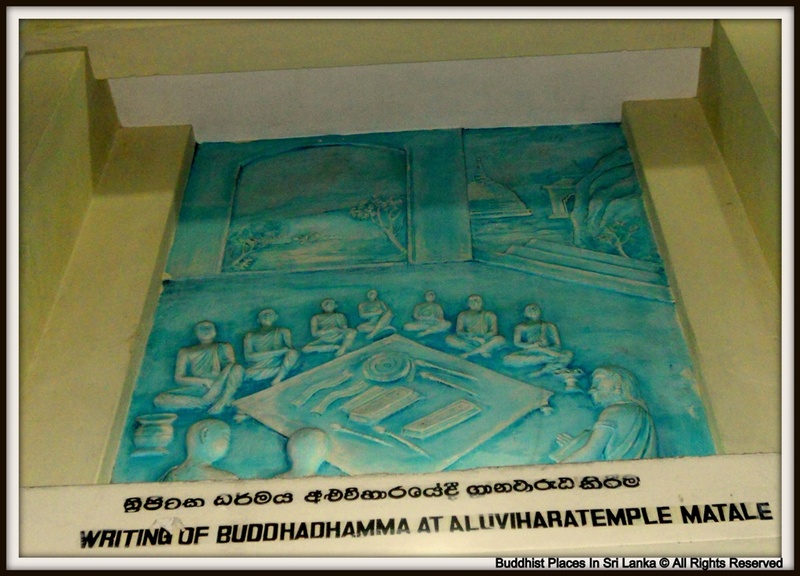 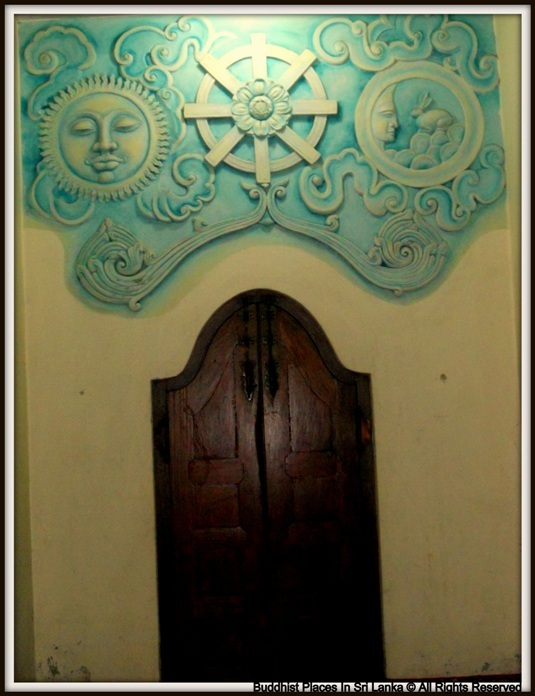 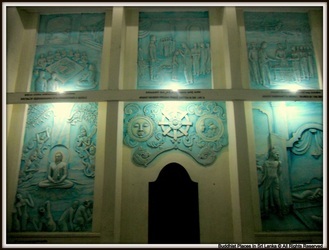 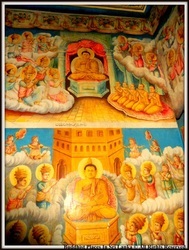 It consisted of very complex curricula which included Sinhala, Pali, Sanskrit, Buddhism, Logic, Political Science, Astrology and Medicine. 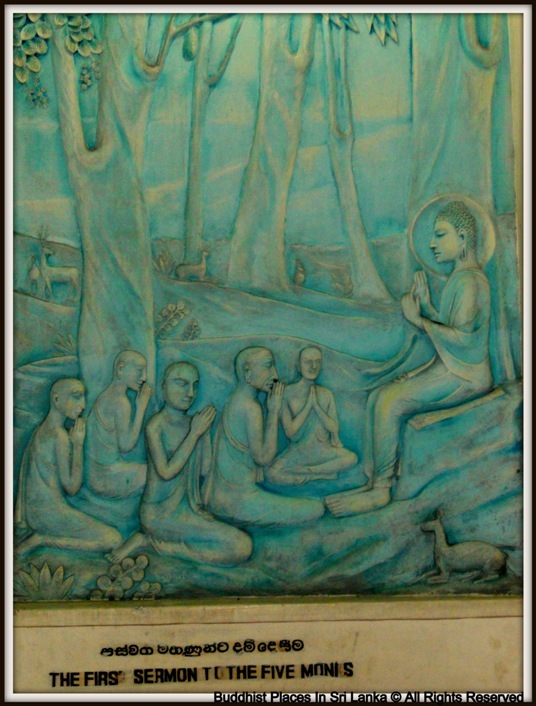 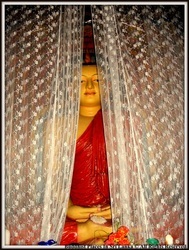 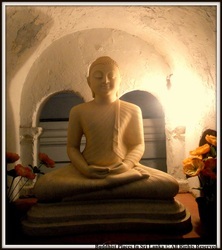 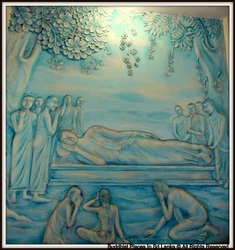 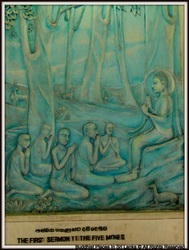 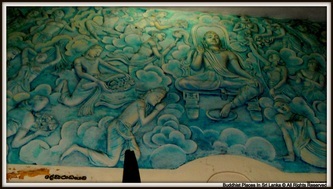 Among the teaching staff of the school and the scholars they produced, were world renowned monks and laymen. 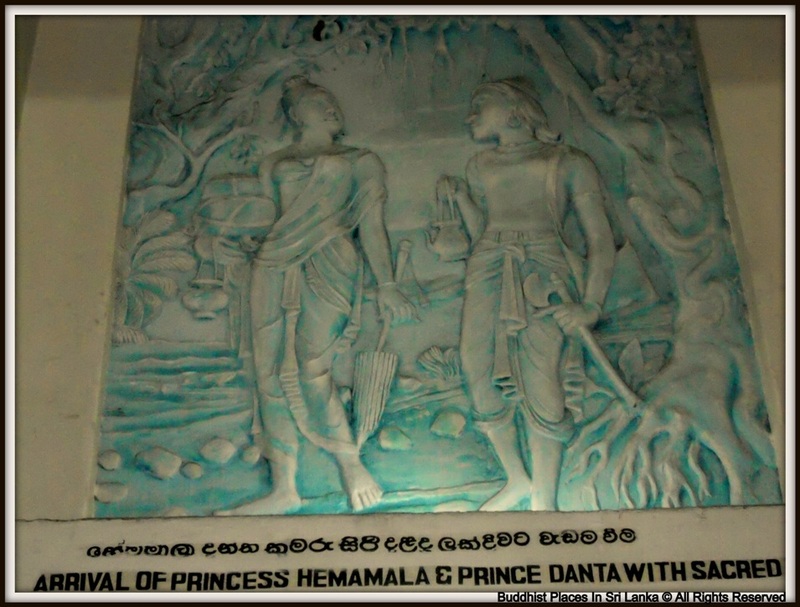 The Portuguese invasion in 1582 saw this place completely destroyed. 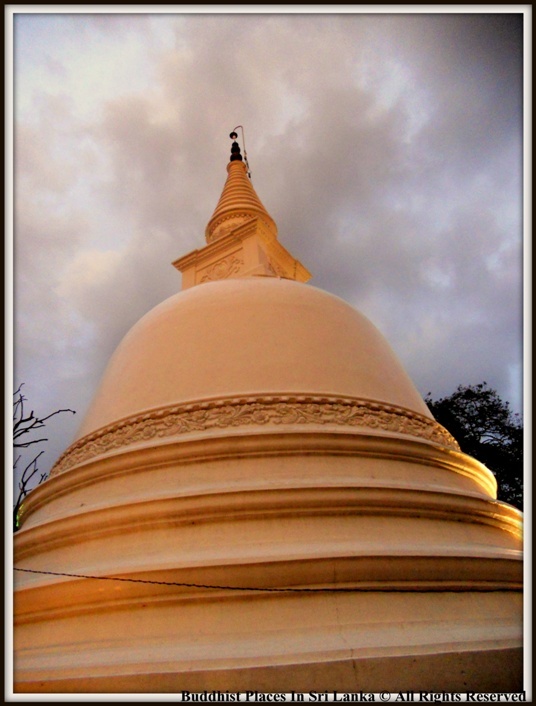 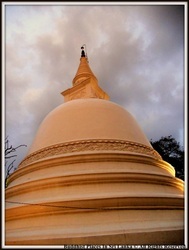 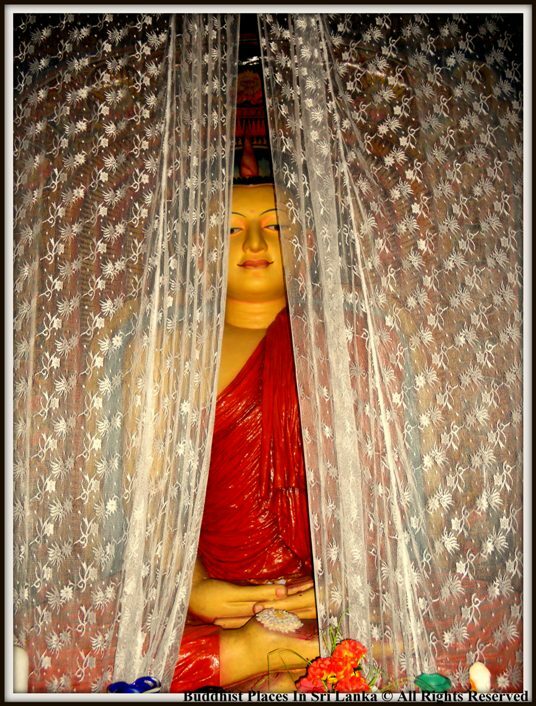 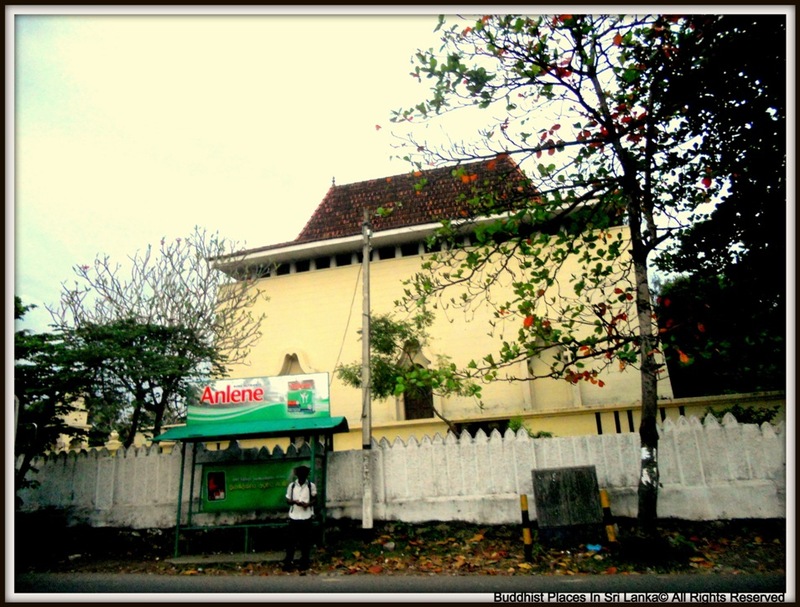 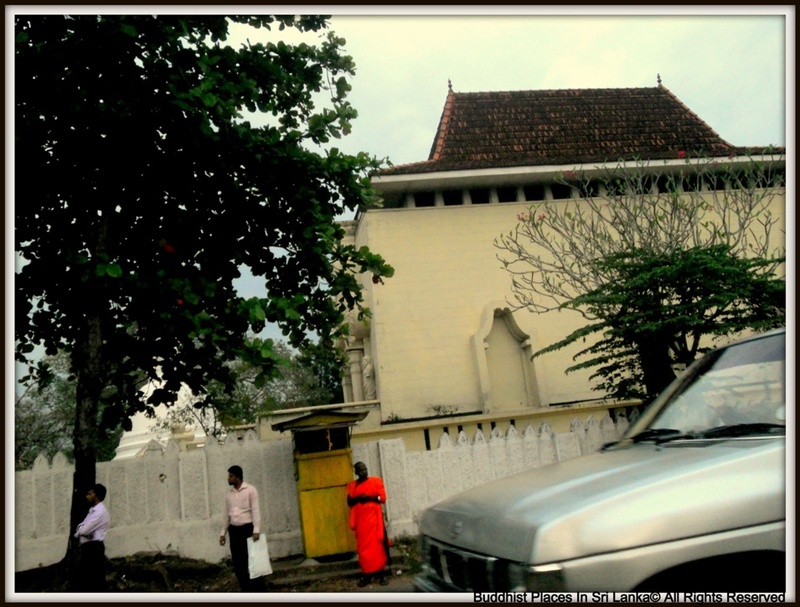 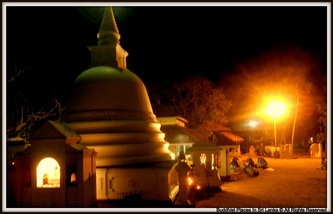 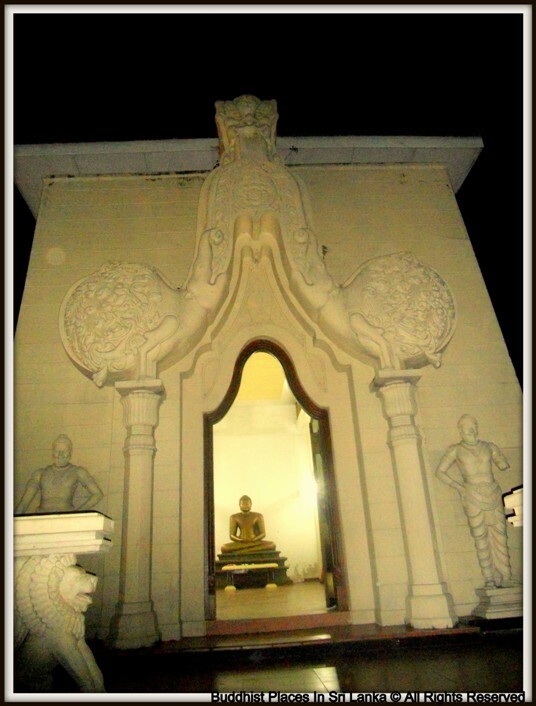 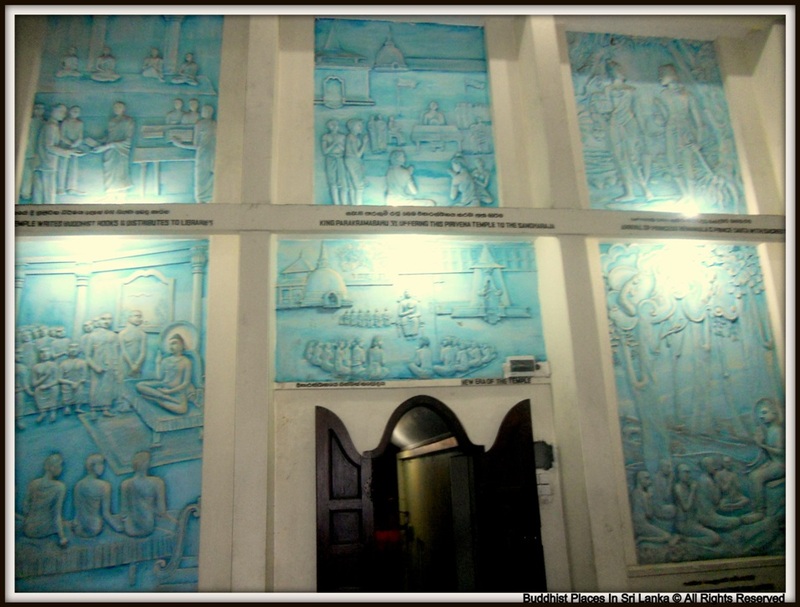 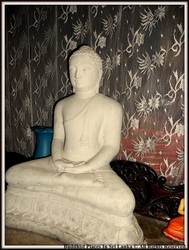 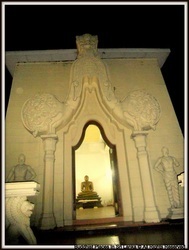 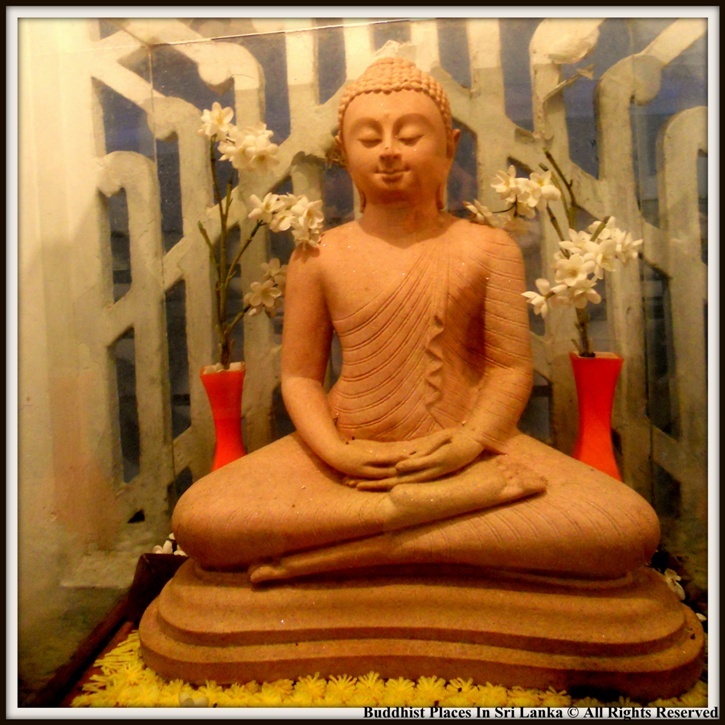 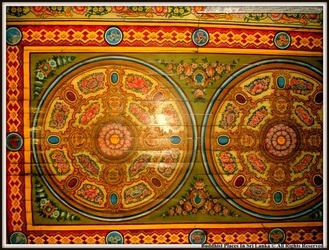 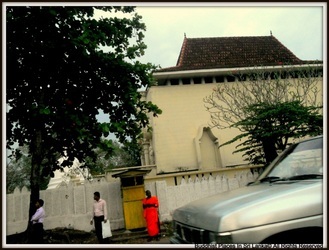 The store script belonging to the Pepiliyana Sunethradevi Raja Maha Vihara which was found closer to the coastal area of Dehiwala during the early parts of the 20th century is stored at the Pirivena.